Concordia University of Edmonton offers comprehensive resources about student financial aid options. Start by exploring our scholarships and awards and estimating university costs. Discover why Smaller is Smarter! Transferring from another post-secondary institution? Find out how you can get a $1,500 University Transfer Scholarship. Want to take a semester to study abroad? See how you can qualify for a Study Abroad Travel Bursary. 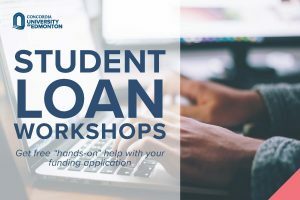 Need help completing a government student loan application for Fall 2019? 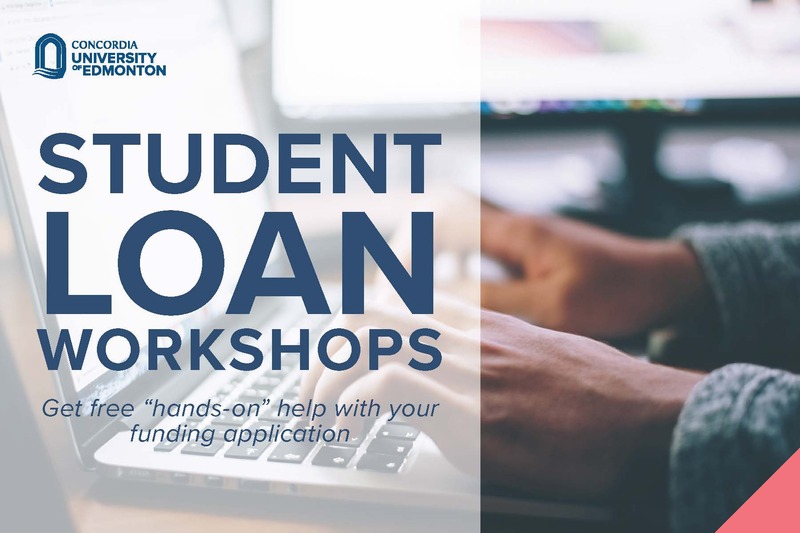 Sign up for a summer workshop and get free “hands-on” help with your funding application as well as answers to all your financial assistance questions. Click here for dates and pre-registration.